Using iDEAL via Mollie is one of the most popular payment methods for customers in the Netherlands, so our Mollie extension was a must-have for stores that sell to Dutch customers. We’re happy to announce that the Mollie extension is now vastly improved. Introducing WooCommerce Mollie version 2.0 (formerly called WooCommerce iDEAL Mollie), which is being released today. The extension has been rewritten to make use of the newest Mollie API. 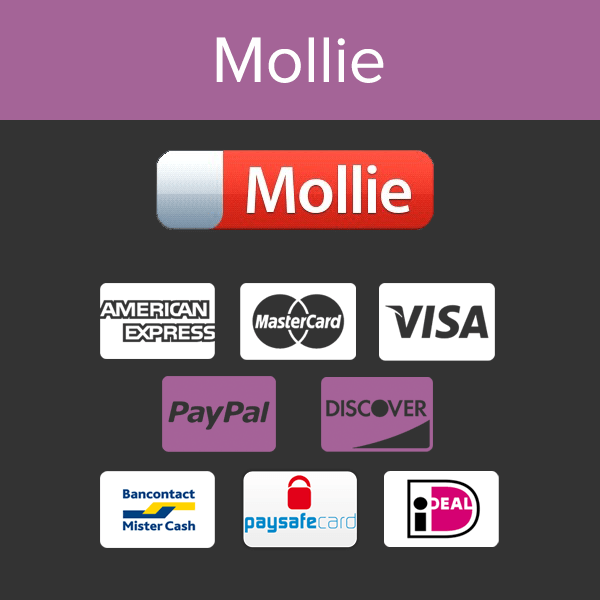 As a result, shop owners can now use all of the payment methods Mollie has to offer, including iDEAL, Mister Cash, PayPal, credit cards, and paysafecard. We know many of you have been waiting to use Mister Cash, so we’re happy to announce support for this feature ahead of schedule! If you’re already user of the iDEAL Mollie plugin from WooCommerce, you simply need to upgrade from version 1.7 to version 2.0 to start using the new WooCommerce Mollie. Please make sure you read our upgrading guide, as you’ll have to go through some new configuration on the plugin settings page to accept payments after upgrading. If you’ve been waiting for the most comprehensive Mollie integration available, then wait no more! 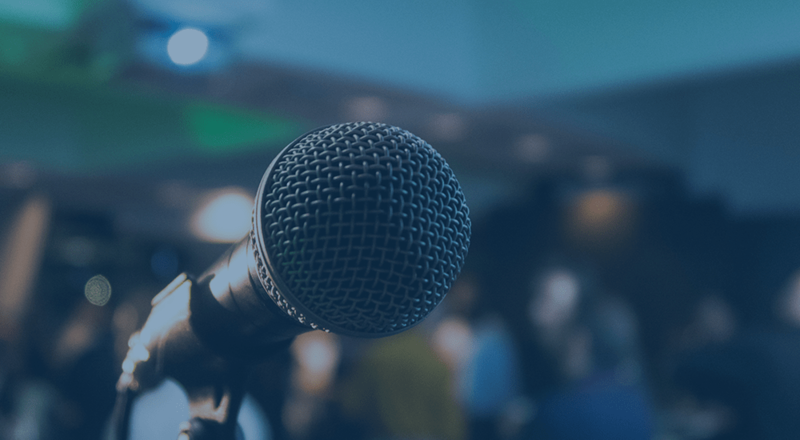 You can purchase the WooCommerce Mollie extension from WooCommerce and start accepting all available Mollie payment methods. Read more in the full plugin documentation. As an update, version 2.0 also supports bank transfers via Mollie in addition to the other payment methods listed!